Linoleum has a short history of existence and an even shorter history of widespread use. Although it was created in the mid-1800s by accident, lino flooring didn’t gain popularity until the 1950s. It’s created using a mixture of solidified linseed oil and ground wood products over sheets of cotton canvas. 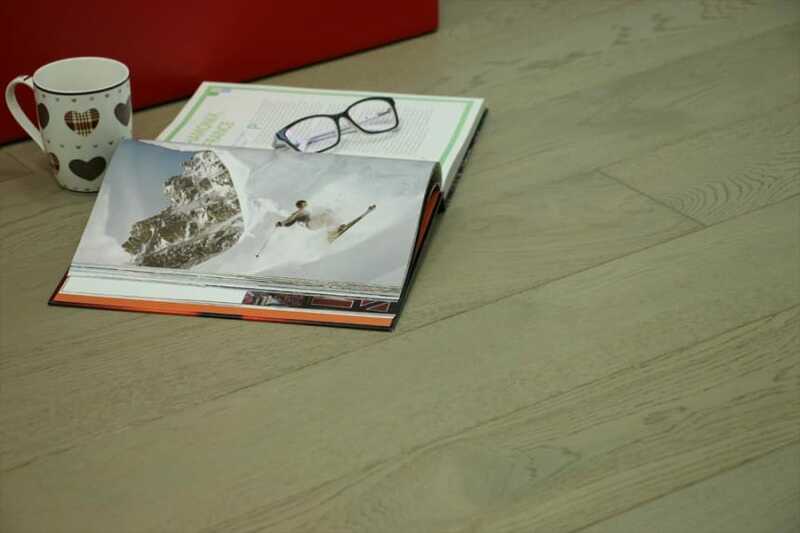 From the time of its inception, its purpose was always to create a more durable alternative to wood flooring options. Linoleum is mainly used in high traffic areas because its level of durability far surpasses that of traditional wood flooring. Office buildings and businesses often embrace linoleum as the smart choice due to the volume of people walking across their floors every day. In the early twentieth century, the decks of Navy ships used a high-grade linoleum finish that was referred to specifically as “battleship linoleum.” Of course, in your home you might not need the battleship strength, but if you have children or multiple pets with long claws, a high-grade linoleum floor might be just the thing for your family. Some people might need different levels of durability in their flooring because they are more prone to potential damage to the floor (for instance, if your children are prone to forgetting to remove their football cleats before walking through the house…). 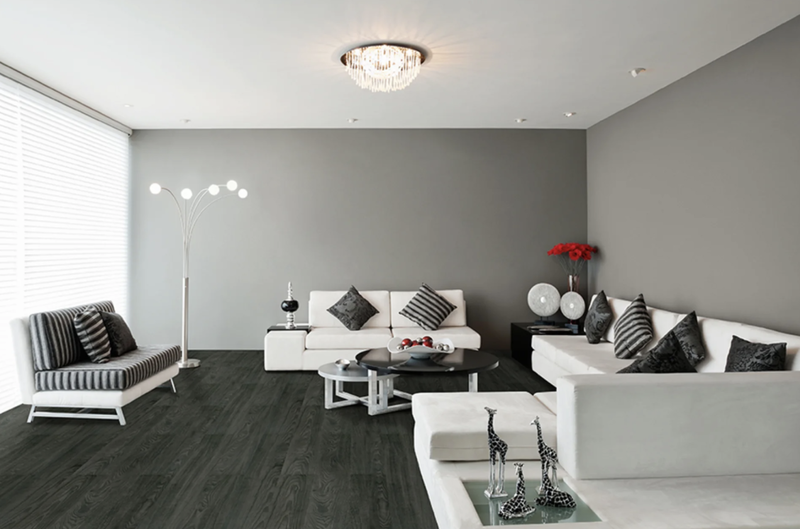 There are options available to make sure you get the best type of flooring you need. The many options of linoleum flooring are what make it very versatile. Linoleum and vinyl flooring exhibit a lot of the same properties as alternatives to wood flooring. The key difference between the two, however, is that linoleum is made from all-natural materials, while vinyl is a synthetic blend created to bring about the same result. 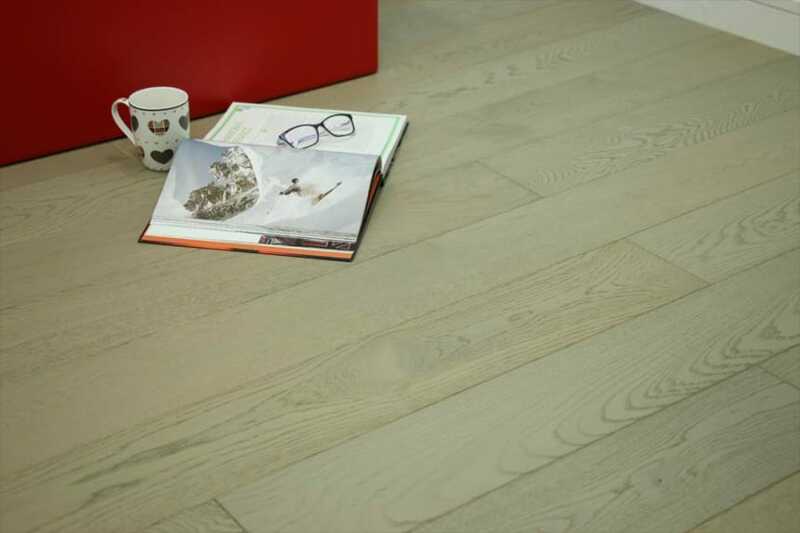 In the past, there has a negative connotation surrounding these alternative flooring options as some would look at them as cheap knockoffs to traditional wood. It is true they are relatively less expensive than wood flooring, but today’s high-quality lino and vinyl floor options are a far cry from the peeling linoleum in your first bachelor pad. Linoleum and vinyl serve a great purpose in a home. In areas of the home with a high level of dampness or a chance for liquid spills, such as bathrooms and kitchens, wood flooring does not generally hold up well. If wood gets too wet, it can warp and lose its shape, essentially ruining a beautiful and costly floor. Vinyl and linoleum do not react this way under moist conditions and their flexibility keeps them from losing their shape. 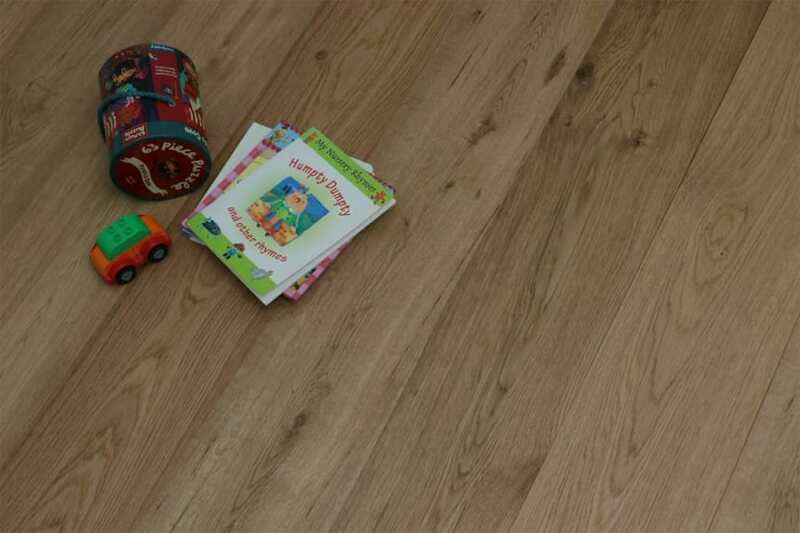 Wood flooring also has a higher chance of getting dents if something heavy is dropped on it. Again, the flexibility of linoleum and vinyl keeps this from happening. Another great property of linoleum flooring is the endless designs linoleum can come in. It can be made to resemble wood grain or can have different patterns and shapes and colour combinations. Linoleum and luxury vinyl flooring can even come in tiles of various sizes instead of rolled sheets. Ordering custom flooring can give your home that extra kick of style that wood flooring cannot because the design options are totally in your hands. It is never too early to make a change and when you do, you will be happy you did.